Shopify offers an undeniably powerful, competitive solution for modern businesses across sectors. Beyond any general advantages of web-based business or service, it includes a growing and sophisticated set of tools to enhance and strengthen your investment. These tools do not discriminate or limit your mission in any way; furthermore, they prove powerful, precise, and clever for organizations of any size or users of any type. In this guide, we explore the brightest stars of these solutions and their applications in taking you to the next level. 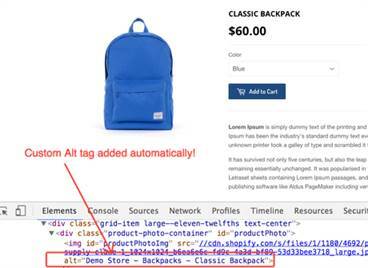 Image names along with alt text serve as important SEO tools in guiding users to your store. This free app allows you to create a template for alt text including various important fields, e.g., name, store, and other important attributes. 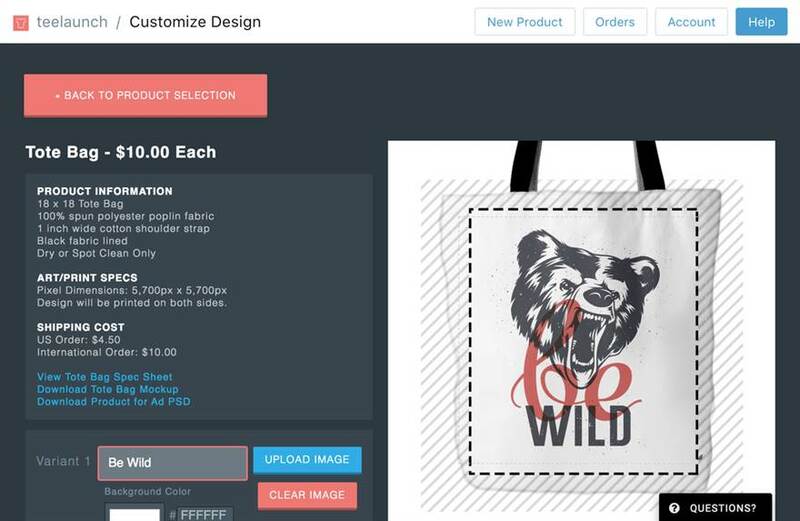 The app then applies your template to your product images. Setup is quick, and it requires no further adjustments beyond that. The app automatically applies the template to any new image, and on updates to your template, the app syncs (updates) all images. 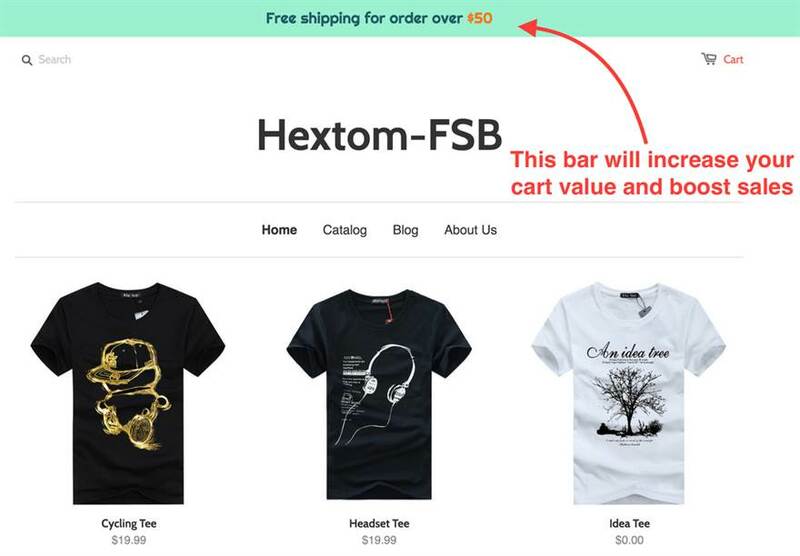 This popular app serves one purpose: to add a “Free shipping” bar to your store. The addition potently boosts order value and sales according to many users. It quickly installs, and all settings reside in a single window in which you choose color themes, fonts, and more. Sweet Tooth provides a simple, branded loyalty points system through a single tab. Its tab serves as a hub for the loyalty program, and under the system, you set the associated points and reward customers for various actions. They offer two options: free and paid. 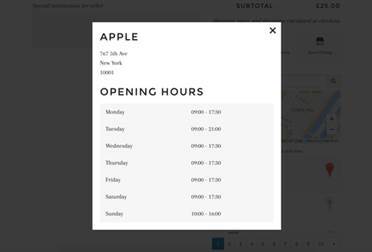 - The free option supports smaller or newer stores, and the paid option, supports larger or more established stores. 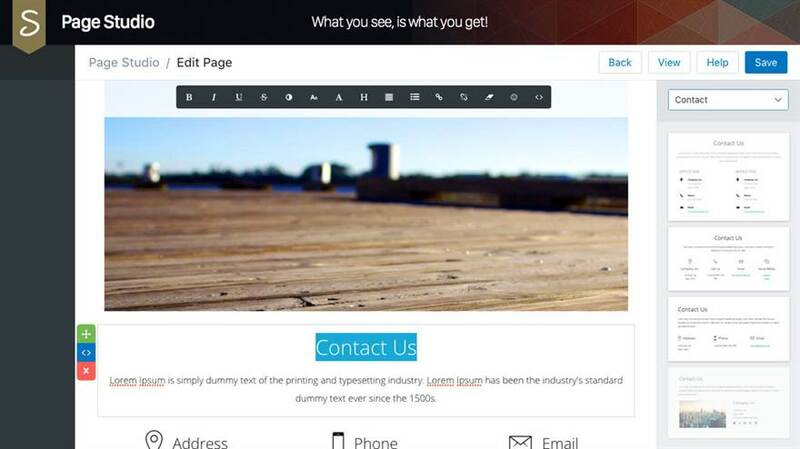 ​- The paid option includes features for growth like design customization, VIP tiers, and tab elimination. Swell's app delivers rewards, referrals, and email capture in a single tool. It provides over ten ways to reward customers, and supports enterprise-level customization. Its free plan gives you all options and several features free until your store achieves 100 orders a month. This app helps you convert more visitors through its exit intent popups, bars, and banners. Use it to make custom popups to aid in tasks like growing your email list or making offers. If you prefer a more subtle option, you can use website bars or embedded forms instead of popups. If you need something somewhere in the middle, you can use banners. 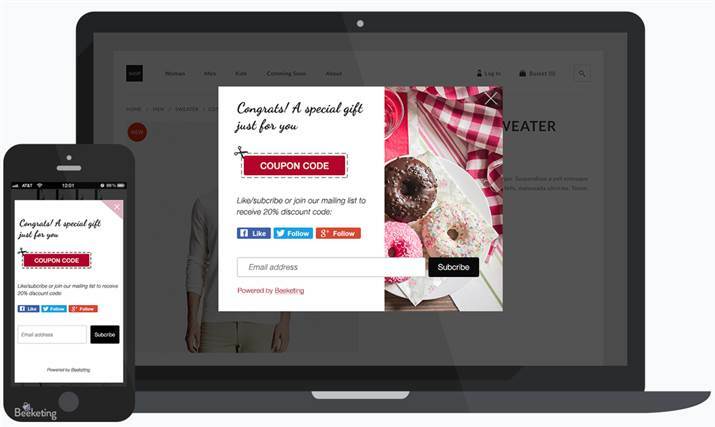 It also provides single-use and bulk coupon codes, and uses intelligent targeting to ensure offers are extended to the right visitors. 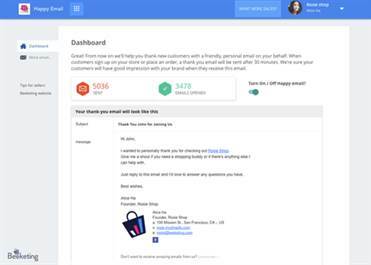 This app provides advanced coupon popups with the objective of building your email list, increasing followers on social media, and reducing your bounce rate. Its simple, clean interface consists of 5 tabs for various coupon settings including multiple popup triggers. It scales to any device, and also syncs with multiple email services for ease-of-use; furthermore, its coupon generation ensures 1-time use. This app does one very important thing: it sends a thank you email to new customers. It provides well-developed, distribution-ready letters for owners to send to new customers. Emails incorporate store information and customer behavior in their content and design, and these automated letters both nurture the customer relationship and build trust. This solution targets optimization across Google, Yahoo, and Bing. At a price of only $20/month it gives you an impressive set of features (20+) including, but not limited to Google simulation, SEO issues scanning, advanced meta settings, and error logging. It delivers a more developed service than Admin, Ultra, and other competitors; so you enjoy several tools in one, and at a competitive price. This free app fights the major problem of cart abandonment. Abandoned carts make up a substantial portion of lost sales, and shoppers commonly abandon carts for various reasons; for example, no time to complete, forgetting something, or website timeout. 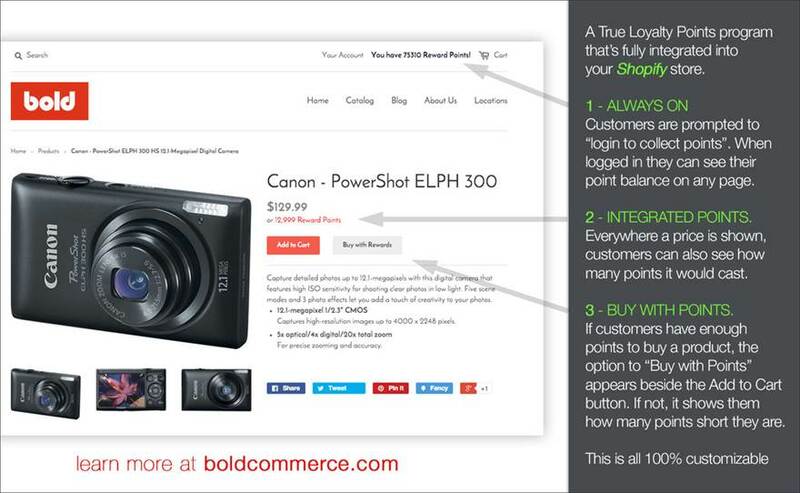 This tool recovers and saves those carts for logged in customers. Then it restores their cart on the next login. This free app accelerates the shopping process for your customers. Customers typically spend substantial time navigating your store and inventory, and then they go through a multi-step process for purchase. This app provides a product preview popup for quickly reviewing important details. Though Quick View supports rich popup customization, it requires no configuration or coding after install; and it supports all major browsers. ​This free app facilitates selling print products through eliminating many of the sales action requirements. 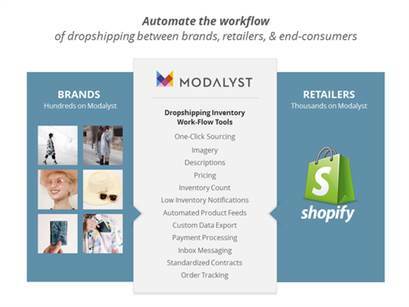 It instead routes shoppers to the Printful drop shipping service, and allows you to focus on developing ideas rather than running operations. This app simplifies selling subscription products through management tools for recurring product orders. 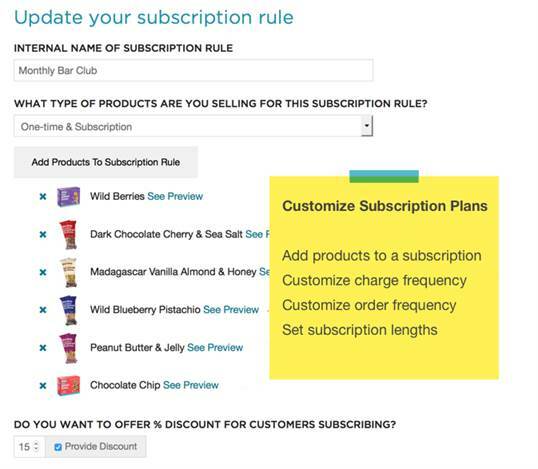 Use it to transform any product into a subscription product, and offer customers savings through subscriptions. It includes all the key tools needed for subscription management such as account management, store settings, subscription customization, tracking, and more. 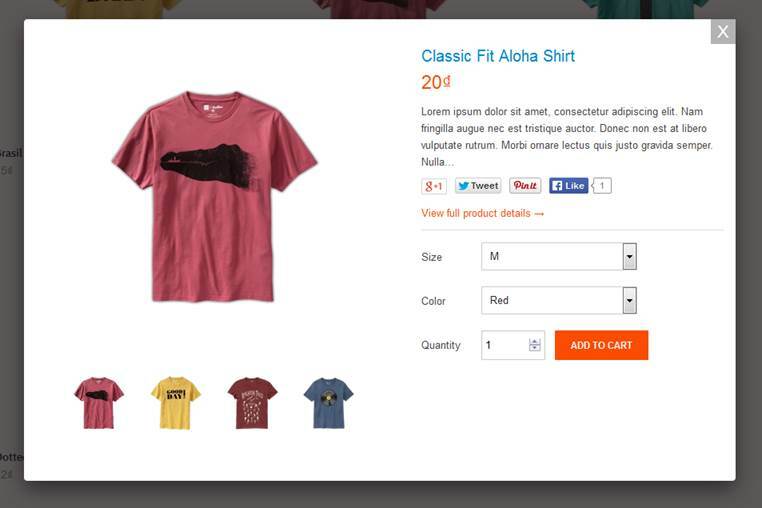 This fulfillment app focuses on t-shirts and other printed products. It leans both your business costs and development time by offering a service comparable to Printful - at a much lower price. Though it offers a great service, it provides fewer product options than direct competitors. This app uses the email approach to abandoned carts. This simple method provides more reliable cart recovery, and gives your customers an opportunity or reminder to return to their purchase. Though fully automated, and deployed with a simple install; this app offers full customization. 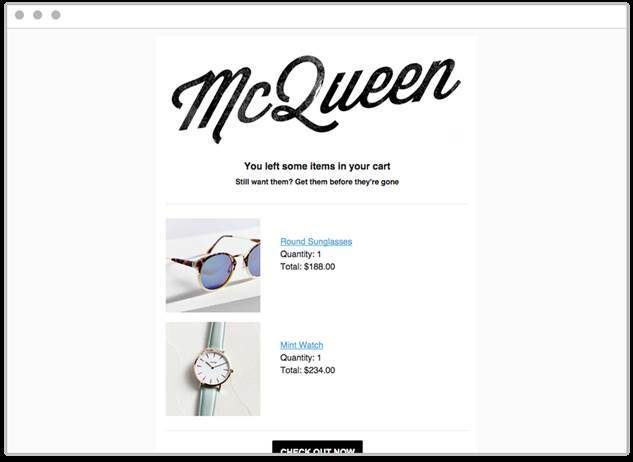 Emails can include images and a checkout button to provide a complete shopping record and facilitate continuing a purchase. Beautiful Abandoned Cart Emails also supports tracking. This app makes cross-selling a breeze. You easily control related product items, and handpick the strongest performers. It also serves as an instrumental tool in selling products as a package; for example, an outfit or electronics and accessories. It offers a free 2-week trial, and only costs $7 a month – and $7/month could double, triple, or quintuple your sales. 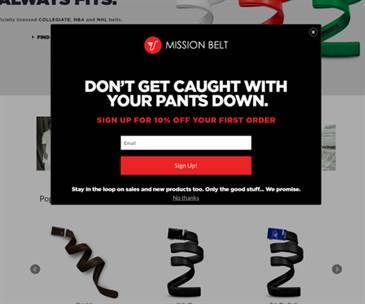 This conversion app installs in one click and gently nudges unsure customers toward a checkout. Use it to boost sales through discount offers and free gifts, or through product sharing on popular social media. Show offers based on a number of criteria like cart price, products, or customer. You can expect Checkout Hero to receive updates on a monthly basis, which adds new beneficial features like tracking, new offers, and widgets. ​Through this tool, you share and promote products across multiple social networks rather than one or a few of the most popular. It also allows you to schedule sharing for a day, week, or several months. This aids in optimizing your strategy and isolating the best networks for promotion. Zotabox offers this tool for adding social media sharing buttons to your store. Putting this capability in the hands of shoppers expands your reach through brand advocates – arguably the best promotion. 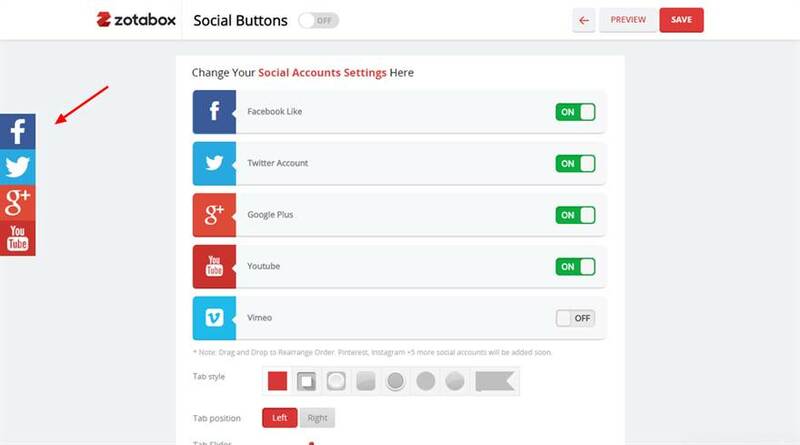 Buttons include not just standard sharing, but also tools for interacting with customers both on and off social media. This opens the door to delivering support and engage customers through the systems they prefer. This app simplifies signup and signin for your customers. It also improves your funnel by making impulse engagement possible. 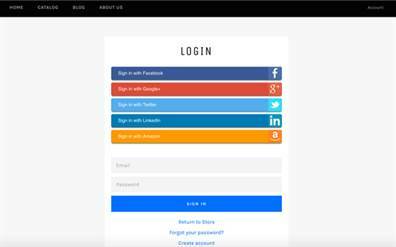 Installation of Social (media) Login uses a simple process and easy customization. 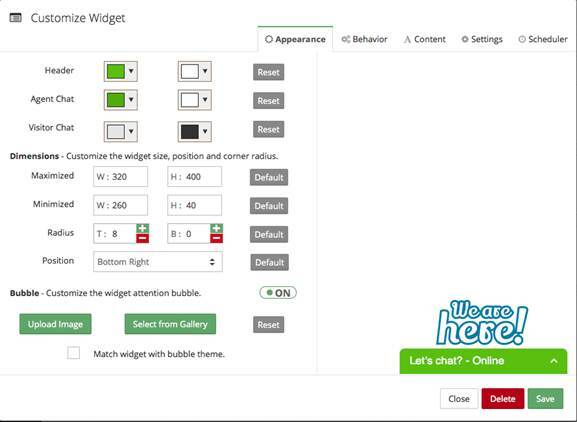 In login button placement, you can choose the automatic option, or paste code into your template. This app automatically shares new products on social media through Tweets or Facebook messages triggered by additions to your inventory or blog. Social Autopilot eliminates one major load of multi-channel promotion, and frees you to focus on more important tasks. You can also set a publishing interval, so you avoid flooding your feed (like a spammer). 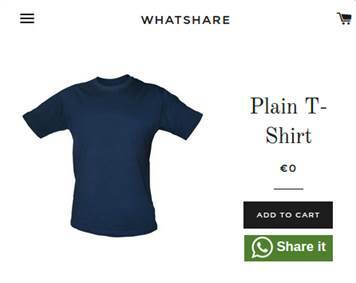 This analytics app provides sharing, and tracks the WhatsApp shares of your products. Isolate problems or discover hidden opportunities through your WhatShare bar, and enjoy its absent coding requirements while still exploiting strong analytics capability. 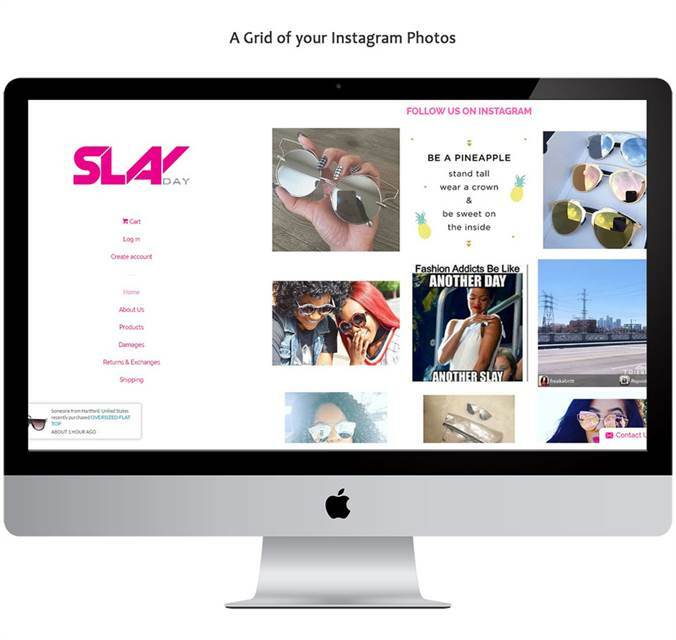 This app creates a shoppable Instagram feed you can embed anywhere in a few clicks. It routes Instagram photos to your store for full integration of your channel strategy, and you exploit real photos of products, which customers clearly prefer. This gallery app simplifies sharing images from various sources. 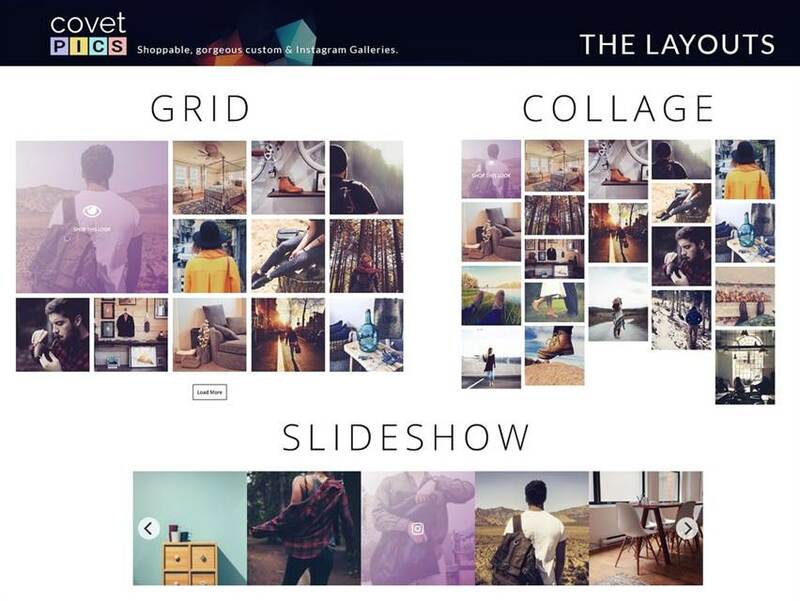 Compile images from any source whether web, local, or social media; and then easily (drag-and-drop) assemble them in beautiful galleries. Handpick images to feature using the same simple drag-and-drop procedure, and add hotspots to images for a shoppable gallery. This app makes your shopping carts easy to share on social media, and accelerates the sales-from-recommendation process. 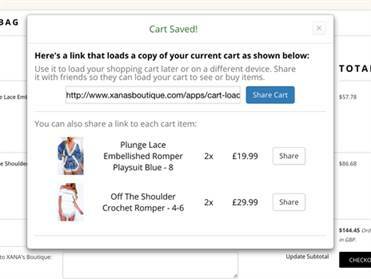 It allows your product advocates to share carts with friends for quick, identical purchases, like equipment or books. 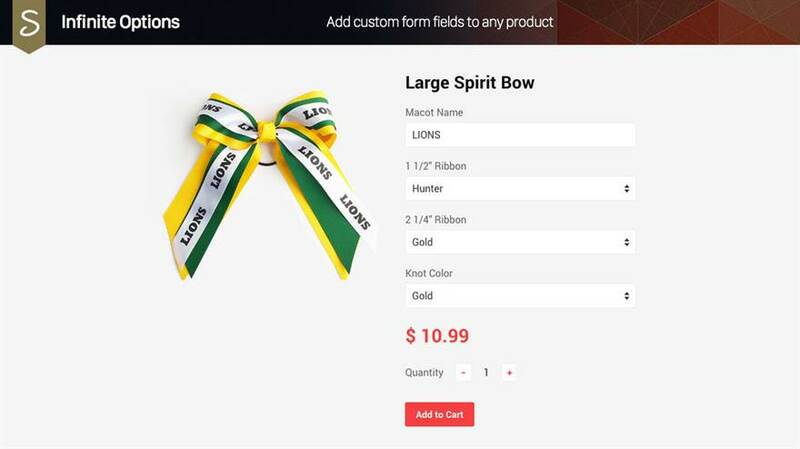 Customers can also use the tool to request items, e.g., wedding gifts, or they can transfer carts across devices without logging in. This free and globally supported tracking app imports all shipments to a single interface with granular filtering. In one click, you and your customers can view order status and all critical related information. The system also automates delivery notifications (email and SMS) to continue post-sale customer engagement. 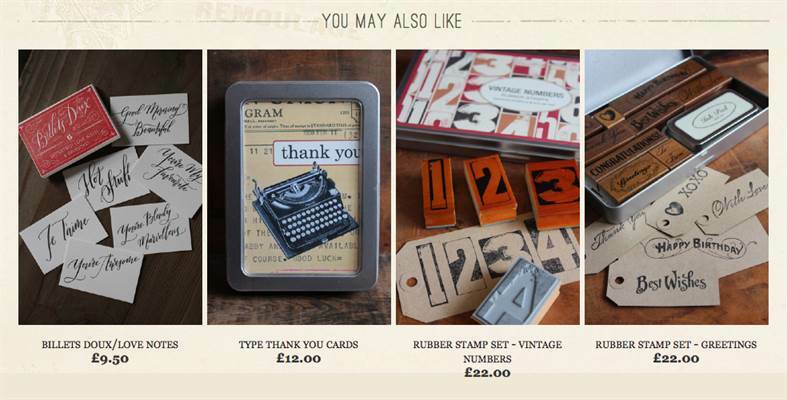 No monthly or extra fees - you only pay for postage! This app provides shipping labels, package tracking, and shipment management in a single interface. It scales to any store whether you regularly process a handful of shipments or thousands. It also allows you to compare carriers at a glance, and receive discounts. This app gives your customers the option of delivery or pickup at a local store. This not only reduces the number of returned products, but it also creates upsell opportunities. Thousands of stores internationally currently use this solution, and they exploit its unification of the checkout experience regardless of distribution method. 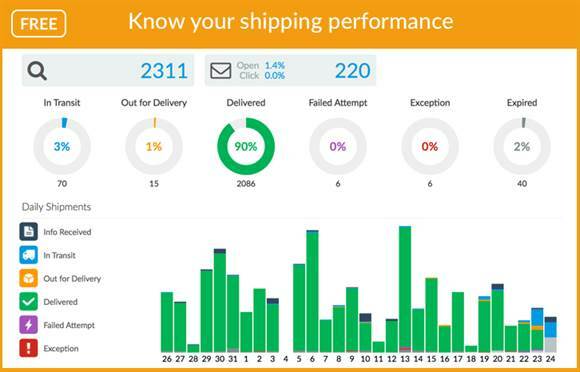 It also includes real-time tracking along with scores of other powerful, tailored shipping features. This shipping app provides real-time shipping rates and markup on dropshipped products. It offers free shipping for certain products, and filters shipping method by product. 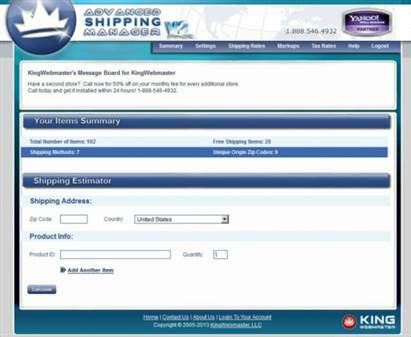 At $85 per month, it packs a staggering list of features for shipping optimization. 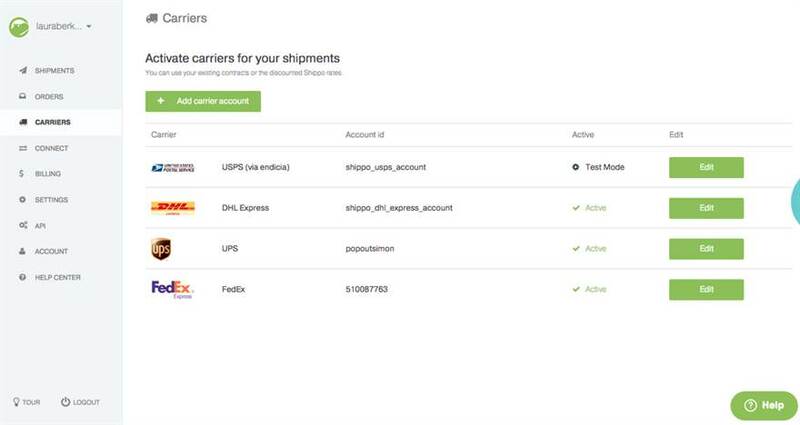 Shipping enhancements extend into every aspect of shipping from using zip codes to reduce errors to exploiting hybrid shipping, and much more. It proves an excellent tool for extreme leaning. #29 ​​Has It Shipped Yet? 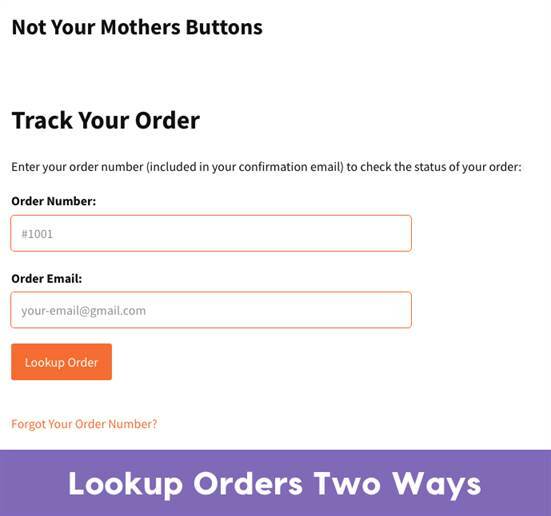 This tracking app allows your customers to track orders through multiple options: only email, only a tracking number, and etc. It also includes real-time tracking through any device, and provides developer tools for those who want more control of their order status documentation. This app imports AliExpress products in only a few clicks and ensures both pricing and inventory remain current. Over 6,500 stores use Oberlo, and they report an associated 36M in sales. 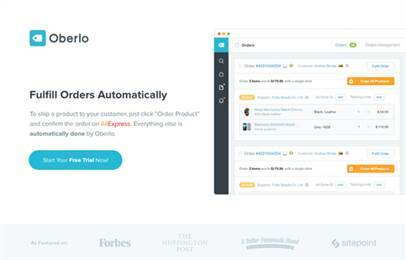 Oberlo automates ordering, provides tracking, provides rich product filtering, and much more. Its features also support deep optimization of your inventory. This inventory management app automatically updates stock and pricing, and supports a wide range of sources and formats. Over 1,000 stores currently use this solution, and it boasts easy integration with any system, partner, or drop shipping system. It also allows scheduled updates and multi-channel importing. This sourcing app offers a one-click solution that also supports other sources. 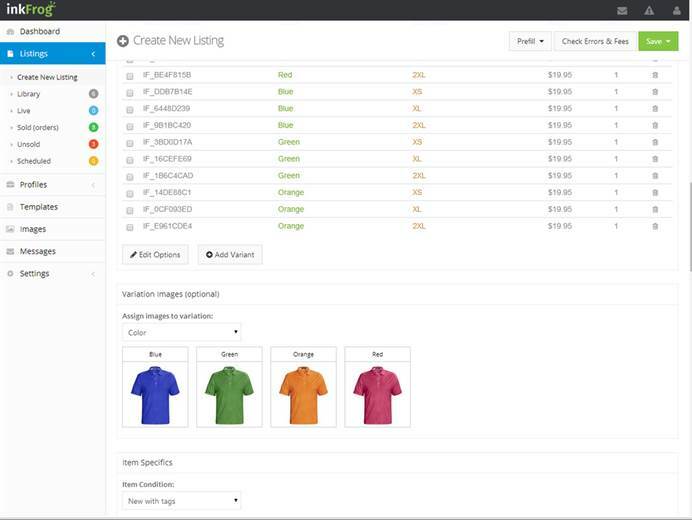 Inventory levels and details sync in real-time, and you can add hundreds of brands in a single click. Stay updated through real-time feeds, and enjoy an interface which facilitates and centralizes the management of all suppliers. It even includes order tracking and a system for communication with suppliers. 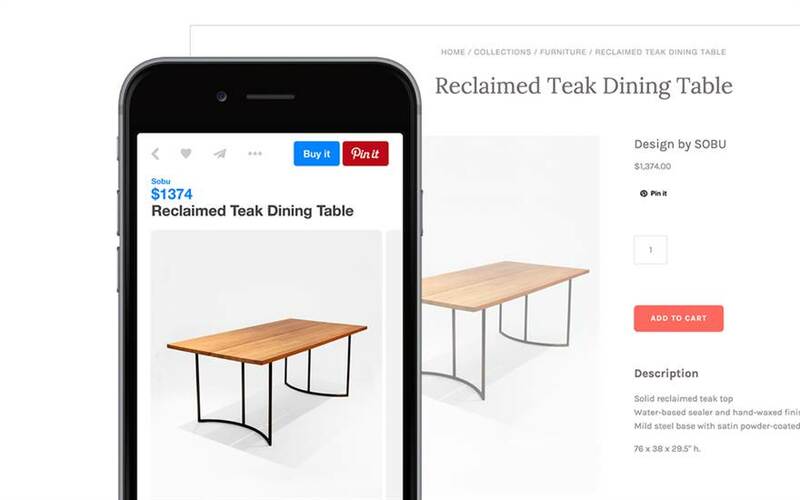 ​This app integrates your store with eBay and accelerates the listing process. Its interface allows you to manage orders, messages, and other tasks; and simplify creation of listings with professional design. 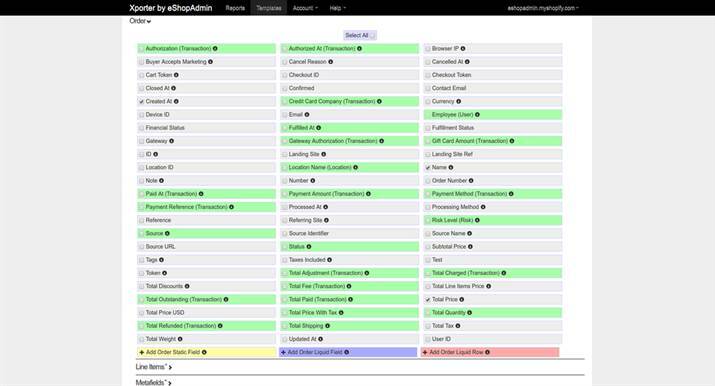 It also includes many other strong features like update syncing, auto relisting, and CRM. ​This inventory management app syncs sales with stock, invoices, and fulfillment. It keeps you current and stocked through capturing all sales events; and it provides a centralized system for B2B, B2C, and customer data management. It also includes business intelligence features. This app recovers sales and customers lost to unavailable product. When customers encounter a product not currently in stock, they provide their email for notification on restock. This eliminates the problem of dead ends driving your customers to competitors, and it also provides valuable insight about product demand and hidden opportunities. This app integrates warehouse management systems, and provides a true end-to-end solution. It centralizes management of a heterogeneous business ecosystem while scaling and remaining flexible. The system address all areas of shipping including orders, inventory, picking, shipping, and returns; furthermore, its user base reports 99.9% accuracy in shipping. This app hides out-of-stock items to control disengagement and bounce rate. Some stores sell fast-moving products, and owners struggle to keep pace with demand. 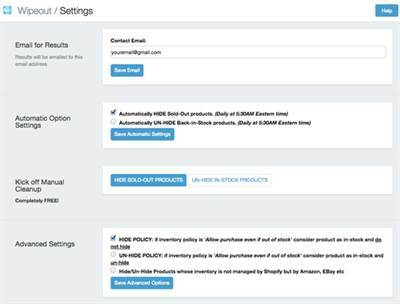 This simple solution allows you to automatically hide unavailable products and then reveal them on restock. It helps you avoid making the wrong impression. 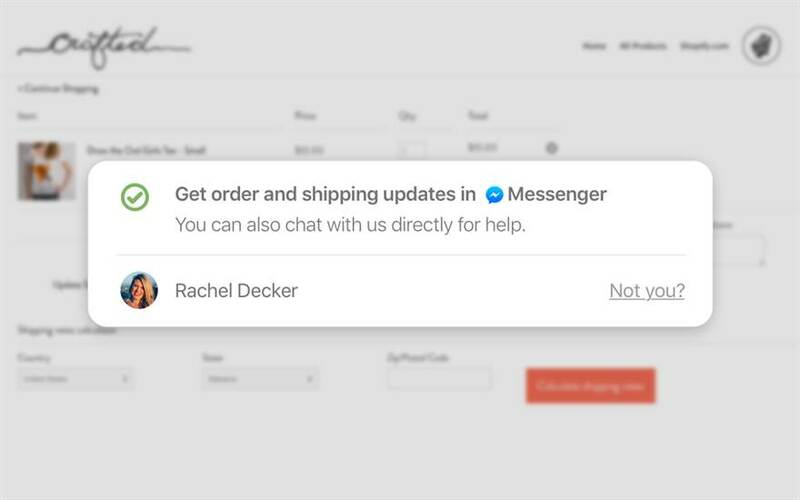 This app, which deploys in minutes and requires no coding, allows you to chat with customers using Facebook accounts. You engage customers and support them with a platform they prefer, and you remove the common infrastructure and overhead of support systems and tickets. It also supports mobile use for delivering support anywhere. This app integrates chat in your store in seconds, and requires no tedious installs or registration. It offers mobile options to ensure you remain connected, and includes rich features like viewing what users type before sending, offline contact, and automated messages triggered by visitor behavior. 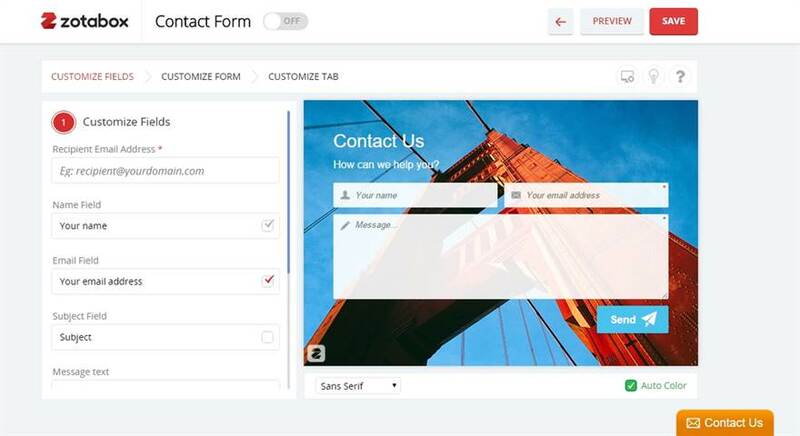 This app provides professional, responsive contact forms without any coding requirements. You can embed forms or choose a standalone option, and you enjoy full customization along with social media and email provider integration. This app reduces your customer support load through instant customer assistance without the associated expense or labor. 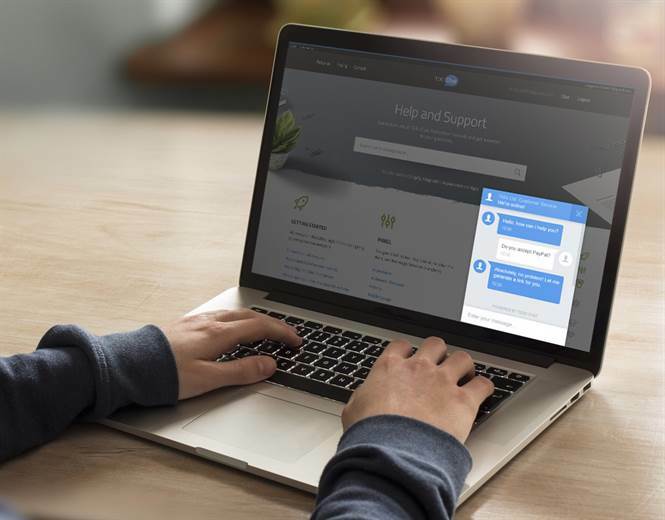 The most effective customer support helps customers find answers on their own. 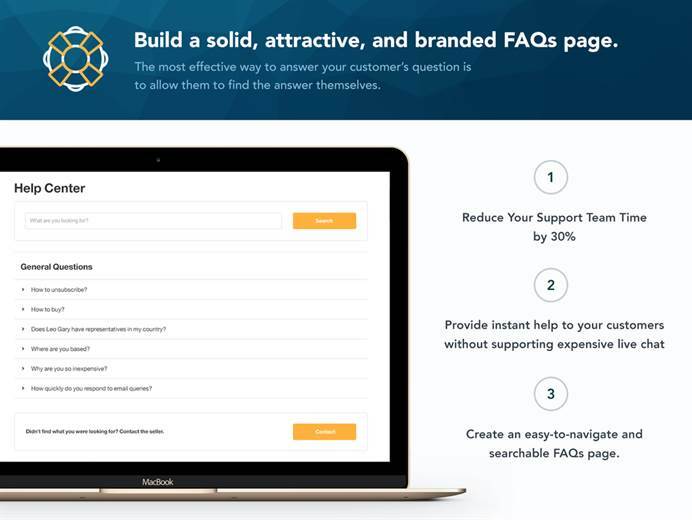 This app aids in building a strong help center through creating easy-to-navigate and searchable FAQs, a searchable KB, and a question submission feature. 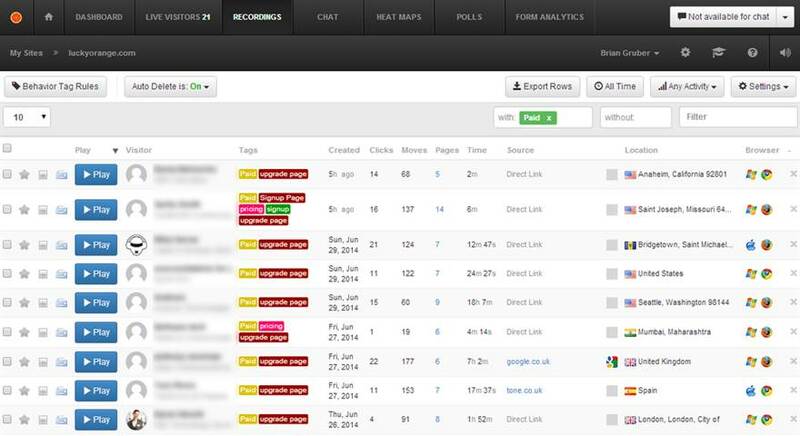 This messaging app allows you to monitor and chat with visitors through a customizable page. It enhances management of the customer experience, and integrates multiple sites and agents in the process. ​It also monitors in real-time, and identifies or flags visitor problems. Other important features support group chats and analytics, and provide ticketing. Over 200,000 companies currently exploit this free tool in strengthening customer engagement and gaining valuable insight. 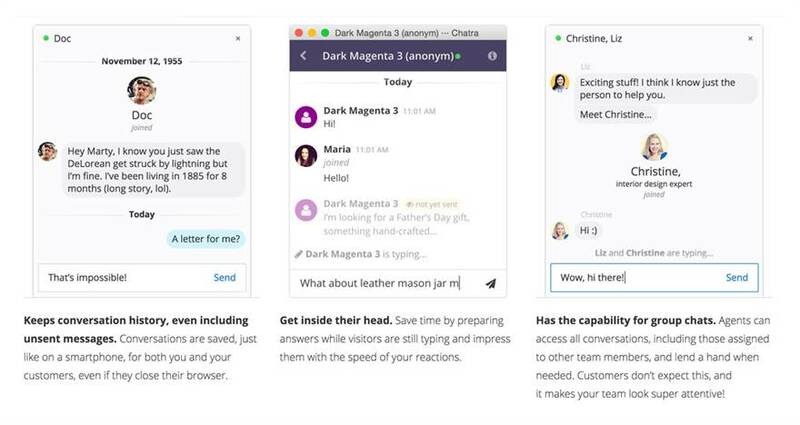 ​This chat app assists customers in real-time with tailored service. It can wait for customer requests or initiate automatically, and it aids in building your email list, reducing cart abandonment, and improving cross-selling and upselling. Its features include multi-featured chatting, automated messaging, and monitoring functions. Pricing plans span a free plan to only $11 per month, and the free plan permits up to 5 agents at once. Through this rewards app, your customers earn points for purchases, and you eliminate the hassle of coupon codes. 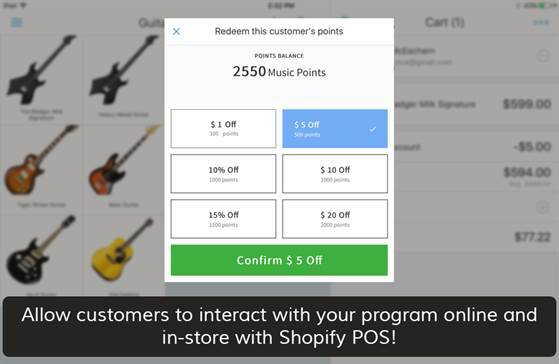 Rewards systems prove excellent tools in moving tough-sell products through instruments like bonus point offers. 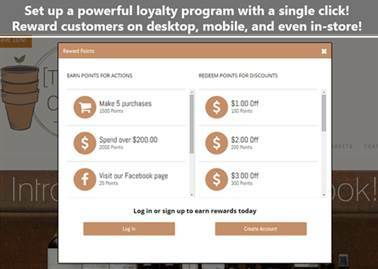 Loyalty Points includes a large set of features to support all your goals and provide rich customization; for example, customer tiering, redemption multipliers, and manual point adjustments. This app manages currency conversion for over 170 currencies. It automatically detects location and chooses the appropriate currency, and also allows customers to manually set currency. 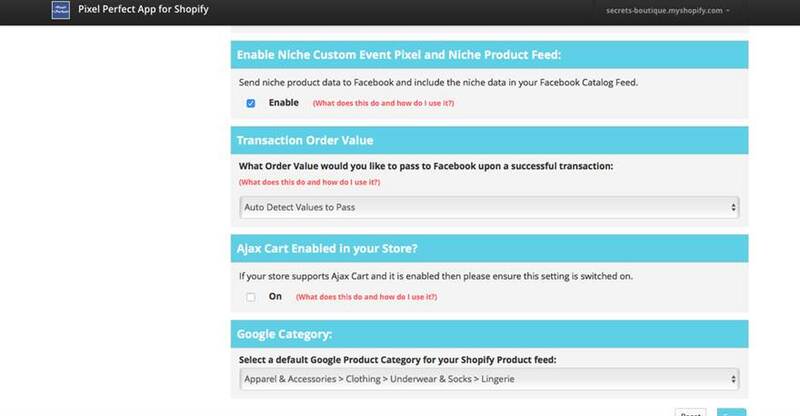 It includes a feature for multiple ways to inform customers that shopify does not permit conversion on checkout. Its functionality not only simplifies international purchases, but it also reduces cart abandonment. This app establishes trust with customers through multiple instruments. ​Less popular stores suffer from a lack of trust given less brand and service awareness. 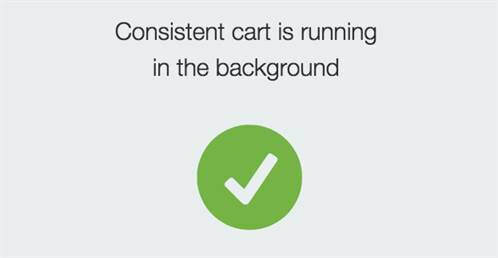 This causes a high bounce rate and substantial cart abandonment. TRUST helps by communicating safety through key elements such as seals (e.g., an SSL seal) and reviews. This design app simplifies the creation of a professionally designed store. Its drag-and-drop functionality supports responsive design and detailed customization with no coding requirements. It also includes SEO management and mobile friendly designing. 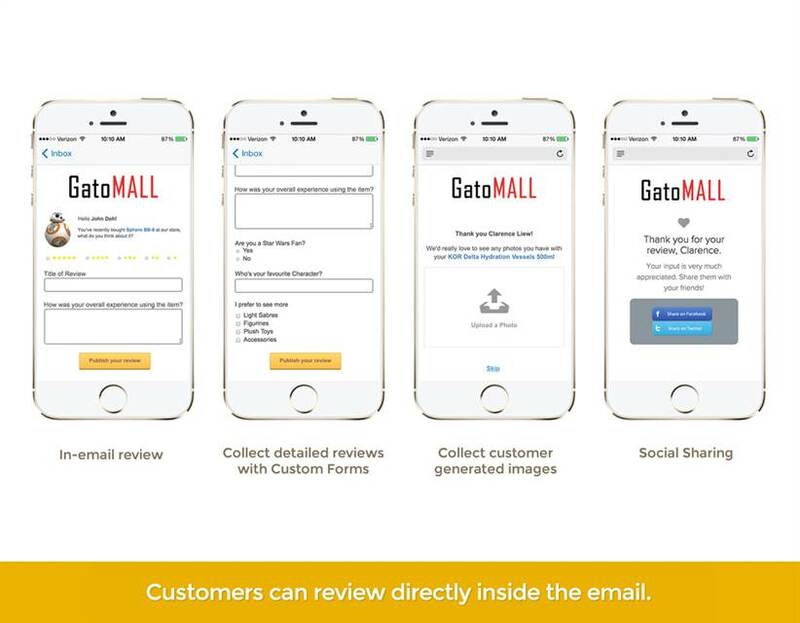 This reviews app automates email requests for reviews, and allows customers to send reviews directly from email. It aggregates and displays reviews to build trust with customers, provide insight, and enhance customer engagement. It also includes many other features like scheduled review requests, reviews widgets for a customized view display, and an automated apology page redirect on low ratings. 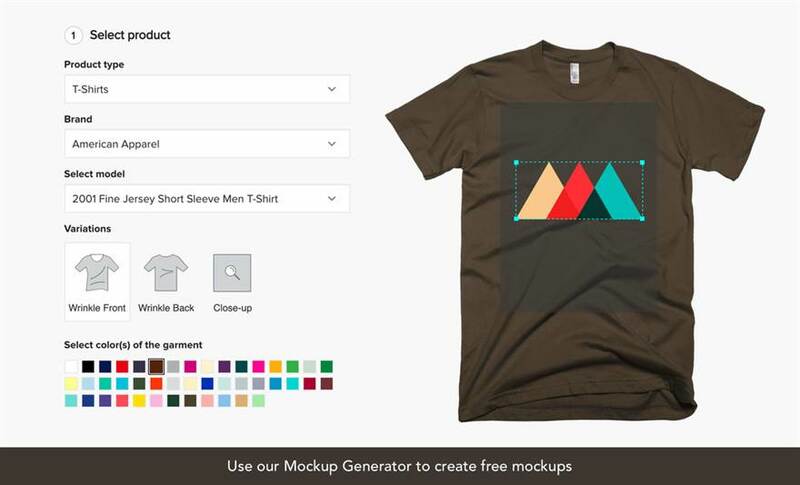 This customization app lets customers personalize any product. 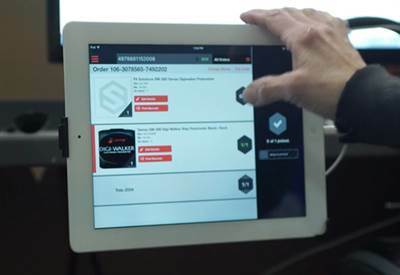 You select any number of product options for any configuration, and easily create an interface for modifications. This tool proves necessary for some products, and an incentive or enhancement for others. Use it to diversify your offerings and remain competitive. This search app adds a responsive, relevant search to your store. It improves conversion through recommendations, and also provides insight about what customers want. It requires no coding, integration, or maintenance; and comes optimized right out of the box. Its features include suggestions based on popular products, logical product recommendations, and customer history. It also bundles analytics on search behavior. This compression app compresses images and retains quality. 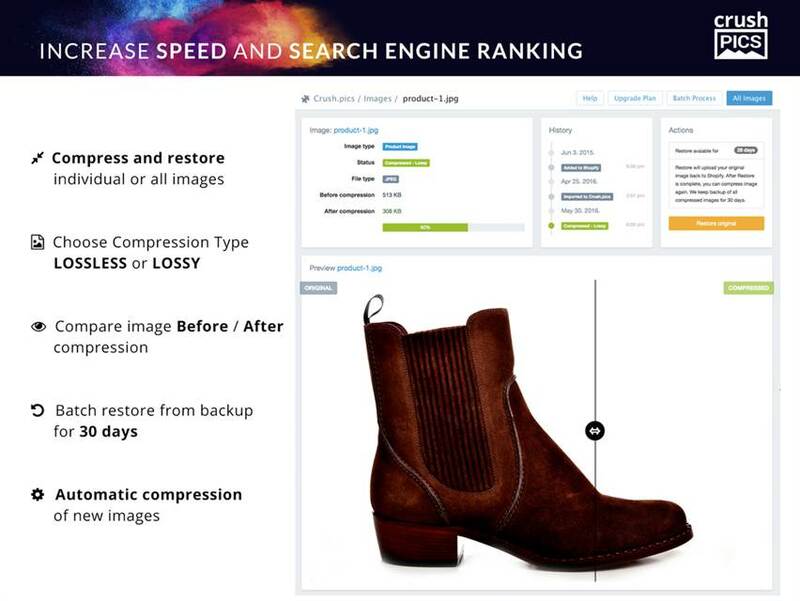 It optimizes images manually or automatically to accelerate your site performance and boost search ranking. Crush.pics also automatically optimizes all new images, and stores original (restore) images for 30 days. If your store can do without lossless compressed images, you have the option to perform lossy compression. It proves an excellent tool considering slower sites with large images hurt conversion rates and cause abandonment; and search engines use load speed in ranking. 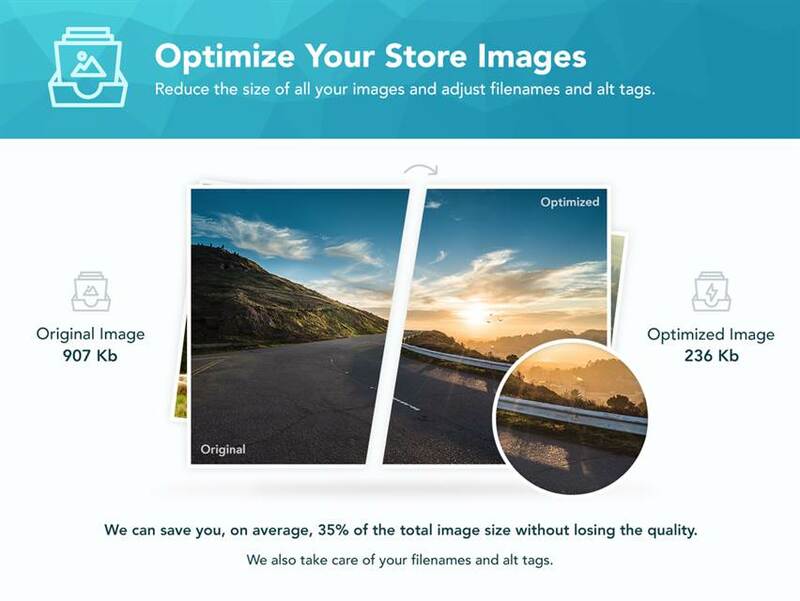 ​This optimization app manages images, tags, and filenames. It targets all site graphics (including images and design), and tweaks filenames and alt tags (relevant naming and keywords) to support higher ranking. Its image compression offers both lossy and lossless compression; and multiple formats. Minifier also takes optimization even deeper by choosing the best format for performance. ​This accounting app manages orders through automated records, tracking, and syncing. Sales data and expenses directly connect with QuickBooks Desktop or NetSuite, and you have the option to post orders as orders, receipts, or invoices. You can also categorize and route transactions based on various attributes. Other features manage inventory, shipping, and order management. 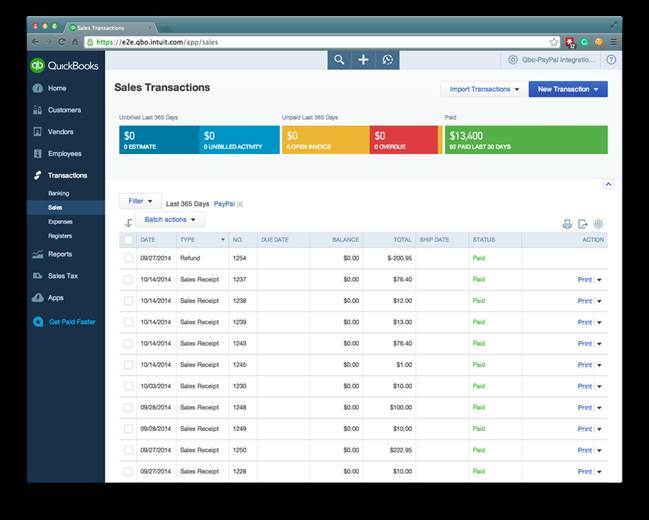 This app supports order exporting to QuickBooks Online, and easy financial reporting. In just two clicks, you sync orders to QuickBooks, and all exports include important order details. 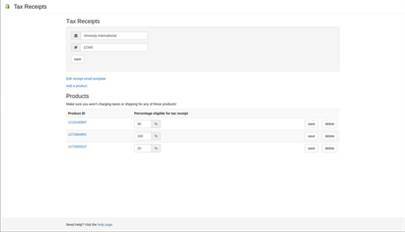 Intuit also provides granular settings like classifying certain sales. 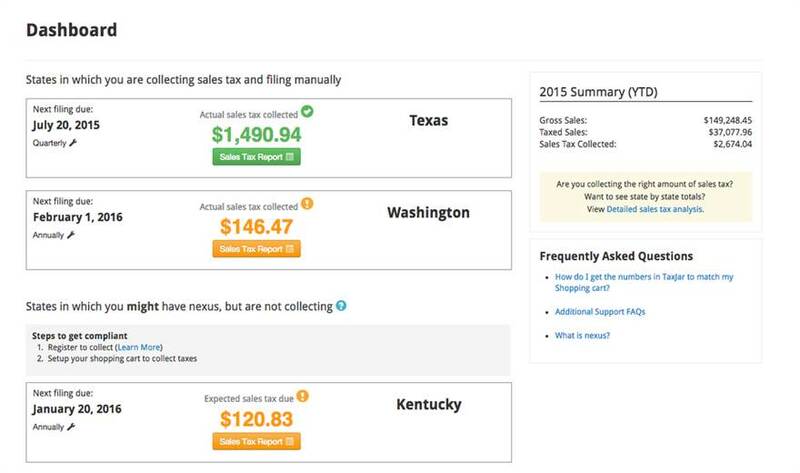 This app automates sales tax reports and filing. It manages sales and order history across sales channels, and tailors compliance to your state and local tax jurisdiction. Filing taxes takes only minutes rather than hours, and TaxJar also clarifies correct sales taxes. 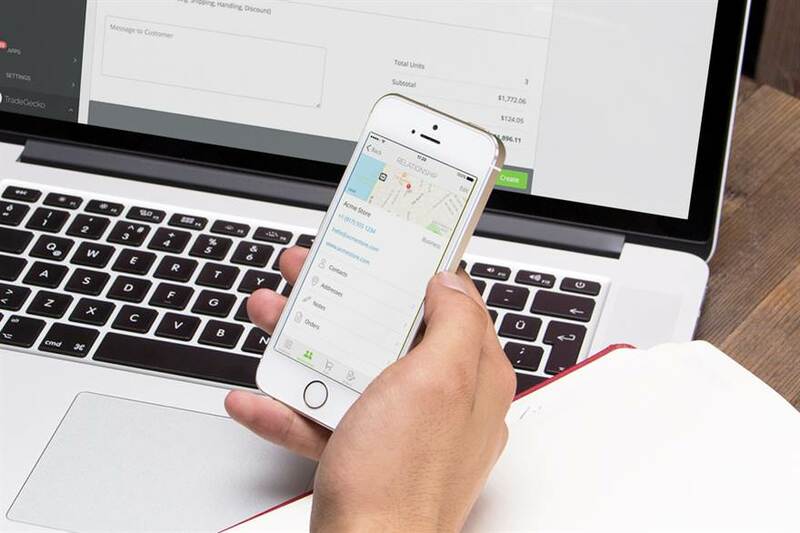 This app automates invoices and ensures global compliance. On order creation, payment, or fulfillment; the app creates an invoice, and you have the option to send invoices by email or through download links. Over 3000 stores currently use Sufio, and it supports over 20 languages. 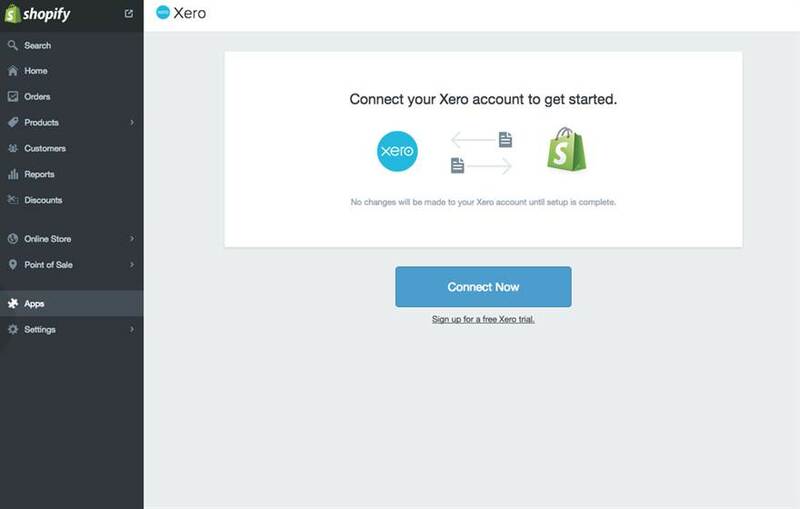 This app syncs all sales to Xero and automates accounting. It ensures the accuracy of product data and customer data through automated updates on changes. Rich settings for invoices permit full control and detailed records, and it currently offers a 7-day free trial, with pricing starting at $29 per month. This app automates sending tax receipts to customers. You can customize each receipt, set partial donation percentages, and choose which products to associate them with. 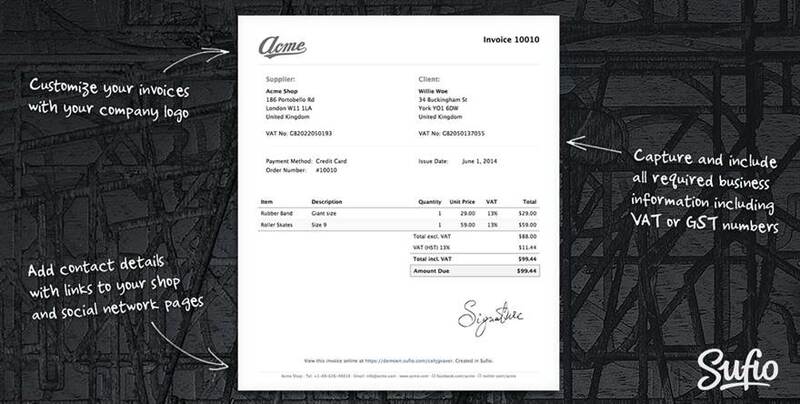 Customers receive an additional email (after their order receipt) containing a PDF tax receipt. The app uses the same simple markup, i.e., Liquid, as shopify for customization. This app provides a centralized solution for growing your investment. It aggregates revenue and marketing data in a single location, and provides tailored recommendations and best practices. It also allows you to benchmark metrics, discover problems, and manage resources. 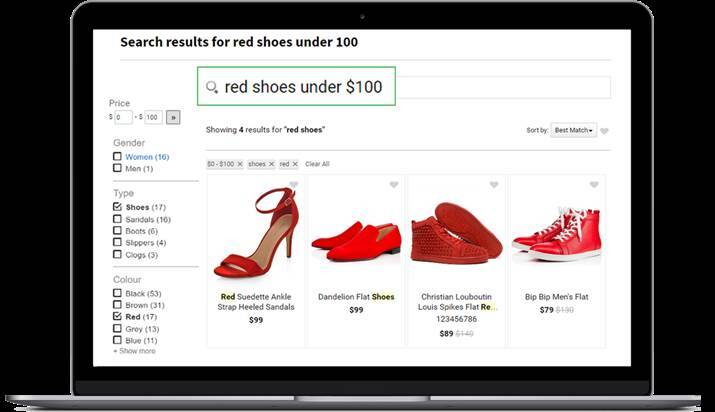 It delivers BI without the labor of multiple tools or involved tools, but still manages to track all critical areas and over 30 ecommerce metrics such as social media, organic search, and adwords. 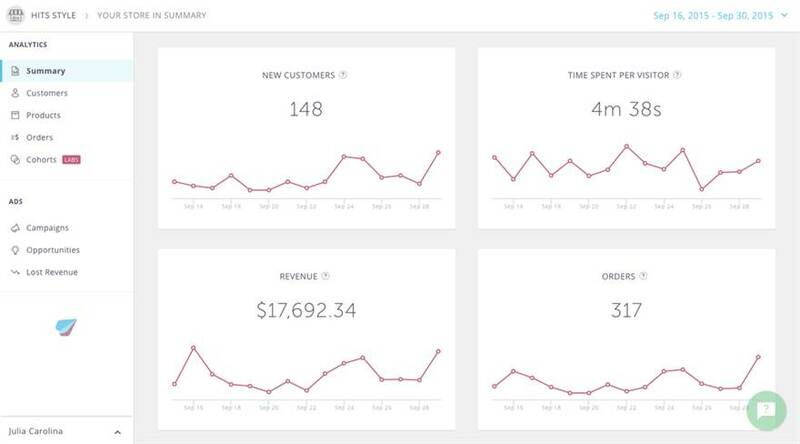 This app combines analytics, ecommerce consulting, and advertising in a single, easy-to-use tool. It aids you in truly understanding your business (user analytics and ecommerce analytics) and stimulating growth (ads platform). Its simple interface avoids coding or the use of other applications, but still delivers the same precision and insight. You learn who your customers are and what they really want, and leverage data and Hits tools in automating ad creation. 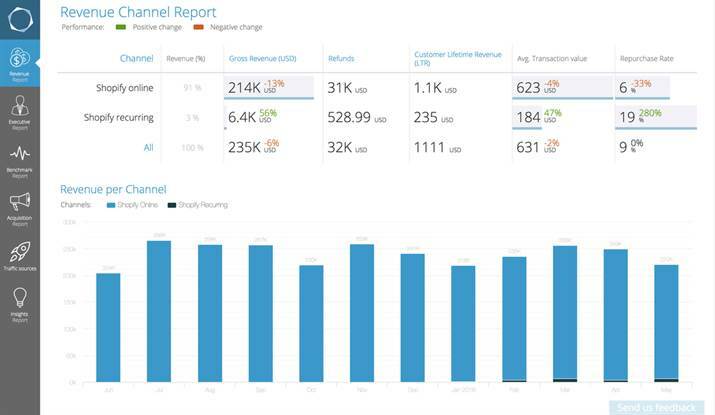 This app delivers data-driven intelligence, and real-time marketing in one click. It connects to shopify to gather data specific to the platform, and then calculates key metrics (e.g., Repeat Customer Rate and Average Order Value) to forecast store performance. 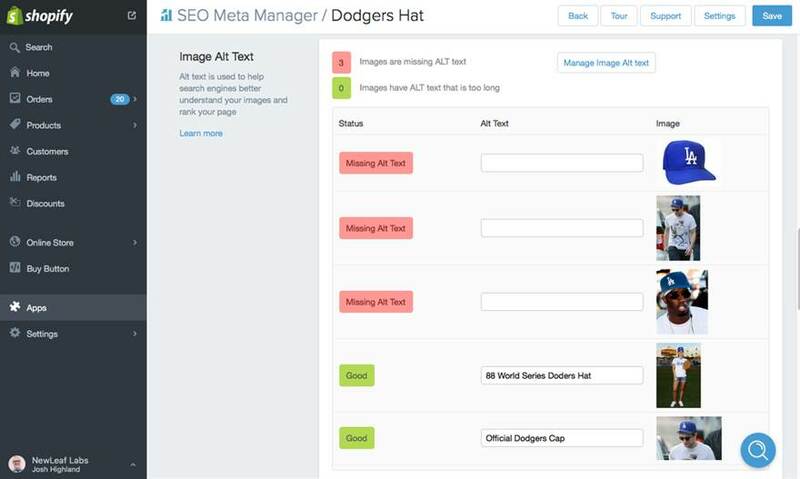 It also automates and optimizes “smart campaigns” across channels like Instagram and Facebook. 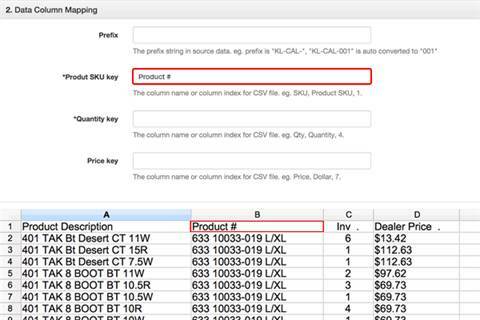 This data exporting app exports virtually any store data in a customizable spreadsheet. You can export customers, products, sales, marketing literature, and more. You can save exports online, email them, or use many other options. All reports conform to the template you create, and its easy-to-use interface allows you to quickly organize and set attributes for the data you really need. This conversion optimization app analyzes lost customers. It helps you avoid guesses by providing transparency and complete records of visits. You can watch recordings of visits, and gain insight about key areas like usability, features, and hidden markets. Lucky Orange also provides a wealth of other metrics and analytics such as heat maps, form analytics, and polls. 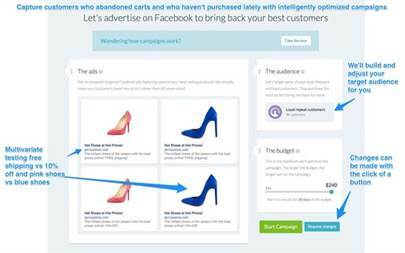 This app simplifies Facebook advertising through a top down view of the entire process. This reporting app creates tailored, automated reports for various purposes. Reports can be scheduled for periodic release, and you can deeply customize each report. This dramatically reduces a major load on operations and also eliminates much of typical associated costs. Pricing for the app stars at $5 a month, and more expensive plans allow more reports. 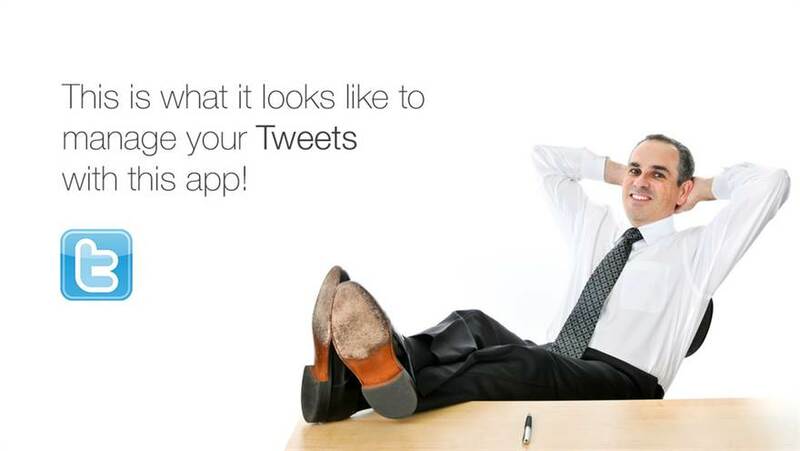 ​This analytics app provides deep, precise insight. Through this tool, you gather insight on the performance of specific products, and also receive simple suggestions for optimization. It retrieves the hidden insight on products with far more potential than you realize. This app integrates your store directly with Pinterest. You can sell products through buyable pins (as seen in mobile apps), and you enable customers to make quick purchases without navigating away. Pins allow rich functionality and versatility by enabling shoppers to save pins, share them, and make purchases with them. Strong integration technology means fast setup, good transparency, and easy pin management. 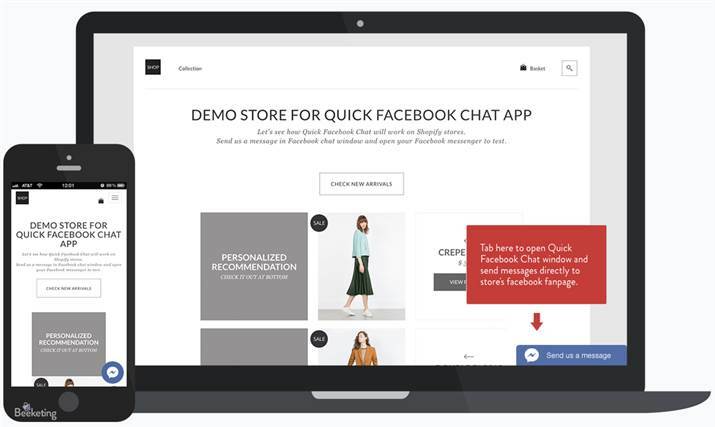 This app integrates with Facebook Messenger for product browsing and purchases. It delivers a fast, simple solution for customers who want to explore your products within Messenger. 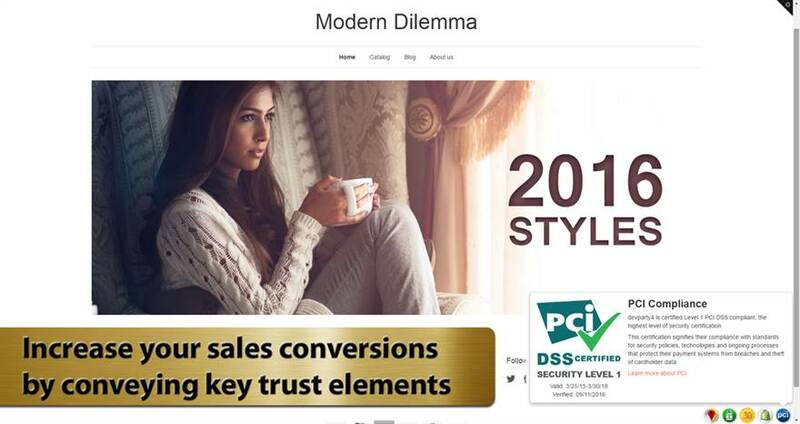 It also allows you to engage and support customers quickly using their preferred channel. ​This app integrates your store with Wanelo social marketplace to expand your reach and grow your investment. It places you on a waitlist, and once approved, it associates your brand with a strong marketplace trusted by millions. 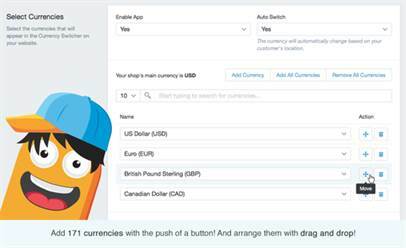 This app integrates your store on Twitter for product browsing and direct sales. It uses a Buy Now button to provide a fast, easy solution for shoppers who want to make purchases on Twitter. This solution ensures you fully exploit Tweets and hashtag trends in your conversions.